Yellow is seen as the colour of life and happiness, so it seems fitting that Turmeric is unmistakably yellow in its façade. But what is it about Turmeric that has captured the healthy lifestyle’s imagination? 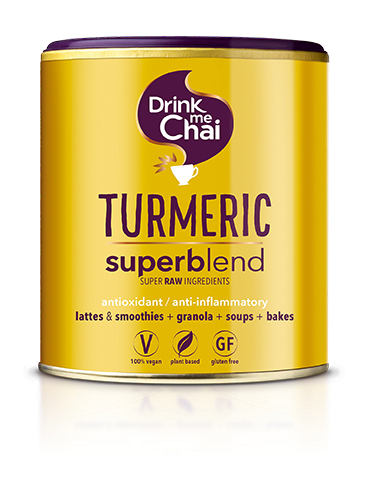 As with chai itself, turmeric has a deep connection with India and its holistic healing properties are truly embedded within their culture. 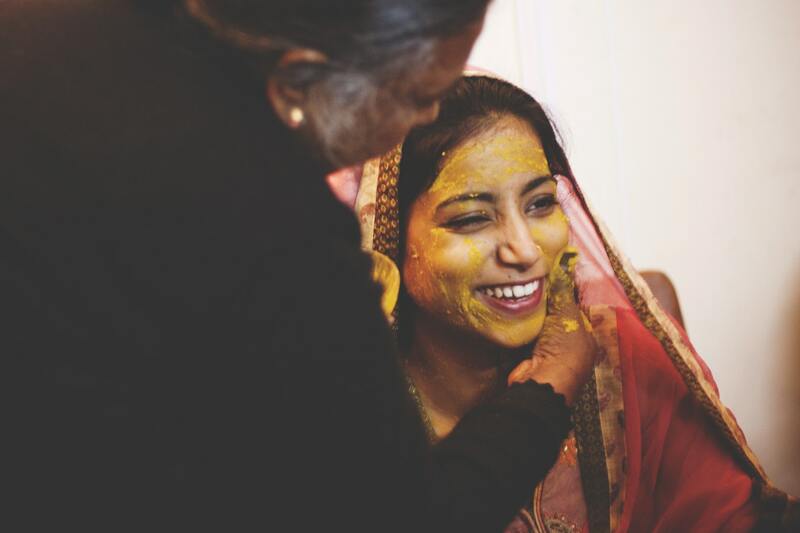 From a spoon full of turmeric powder & honey acting as a childhood medicine to a turmeric mask applied onto the bright faces of Indian brides-to-be, the use of turmeric in everyday Indian life has happened for centuries. But only recently has it inspired those outside of India. A component of turmeric, named curcumin, has been found to be the ‘essential’ element that has given rise to turmeric’s popularity and its enchanted claims. Curcumin itself is seen to be a powerful antioxidant, anti-inflammatory, as well as antibacterial; and it is the combination of these qualities that have truly given result to its rise. But have you ever wondered what it can really do for you – and more importantly, whether all these health claims are true? Curcumin has been studied as a therapy for inflammatory bowel diseases such as ulcerative colitis and Crohn’s disease (Ali et al., 2012) (Taylor & Leonard, 2011). In both cases, curcumin appears to be effective in improving symptoms when used in conjunction with other medications, and has even allowed for a decrease in the dosage of the corticosteroids used in treatment (Taylor & Leonard, 2011). 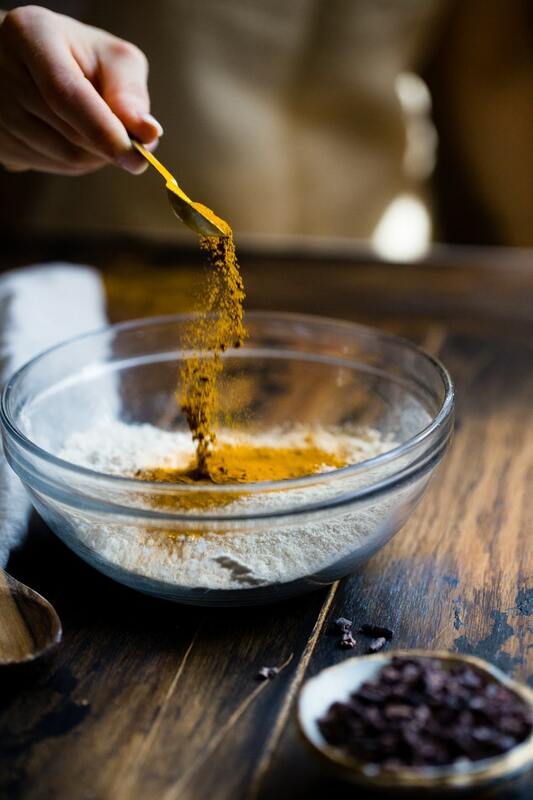 If larger trial studies were to be conducted and proved successful, curcumin could be a less-expensive replacement for conventional medicines. Curcumin has been and still is being studied in vivo and in vitro for prevention and treatment of certain types of cancer. Its anticancer property stems from the belief that it is able to prevent angiogenesis, or the forming of cancer cells by altering cell signalling pathways (Arbiser et al., 1998) (Sa & Das, 2008). Studies have looked at the effects of curcumin on cancers including lung, breast, colon, leukemia, lymphoma, melanoma, multiple myeloma, neuroblastoma, osteosarcoma, ovarian, pancreatic, and prostate (Pavan, 2016). Interestingly, many studies show non-specific mechanisms of curcumin’s action on cancerous cells, which is very different to traditional chemotherapeutic medicines that target only one (or very few) mechanisms (Pavan, 2016). While this multiple-mechanism-of-action approach has resulted in divergent opinions in literature as to the usefulness of curcumin as a therapeutic agent, the association of curcumin combined with conventional anticancer drugs has shown to be useful in improving treatment. 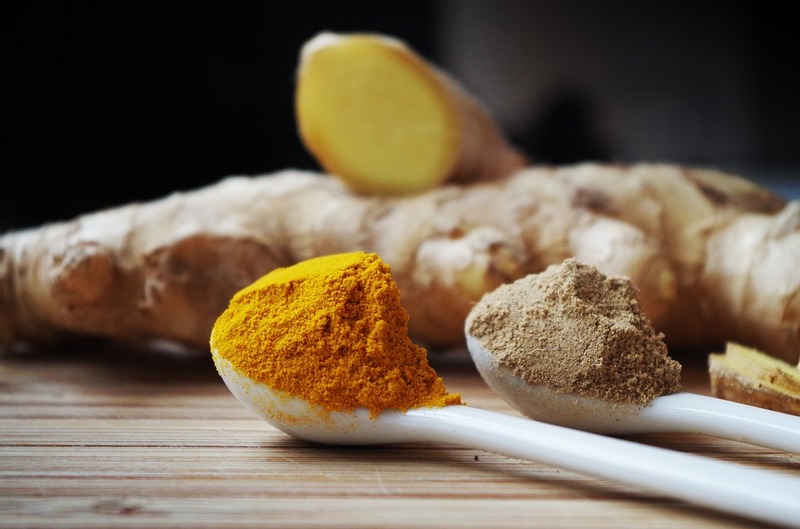 Different groups worldwide are conducting several clinical trials aiming to investigate the beneficial effects of curcumin in humans, which makes a strong case for curcumin’s potential usefulness in treating cancer (Pavan, 2016). Is the most common degenerative joint disease worldwide and is characterised by a progressive loss of joint cartilage and subsequent bony changes (Henrotin et al., 2013). Because of curcumin’s ability to reduce inflammation, it can aid in reducing cartilage breakdown, improve cartilage cell survival and reduce pain, as several studies have shown. (Henrotin et al., 2010) (Chin, 2016) (Singh, 2017). While these results are promising, researchers should consider more well-planned randomized controlled trials with larger sample sizes and longer treatment periods on curcumin to justify its use in treating osteoarthritis (Singh, 2017). From reviewing research that has been conducted on turmeric, it is possible to see that its impact is indeed promising. Turmeric may not give you eternal life, but it may be a useful component of your diet for more reasons than just its yellow pigment. 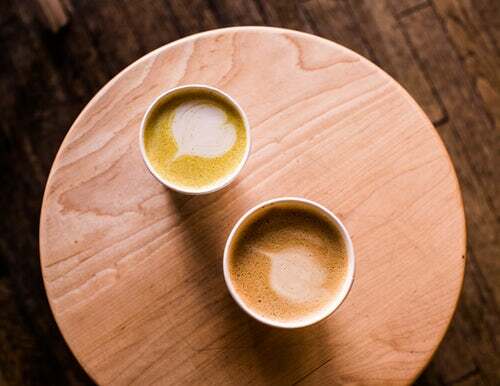 Made from 50% turmeric, coconut powder, cinnamon & black pepper, our powder offers you the chance to not only create your own golden latte, but also can be used in baking or cooking and everything in between.